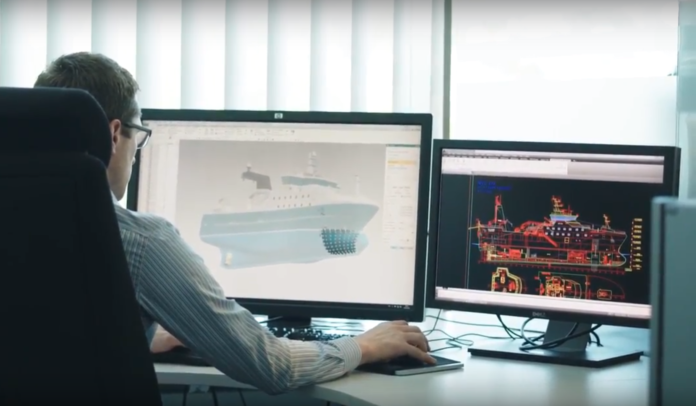 New partners have joined the Open Simulation Platform (OSP) initiative, which aims to create an open source digital platform which will allow the creation of so-called “digital twins” in the design of ships. The initiative was launched last week at the Norwegian Maritime Competence Centre in Ålesund. 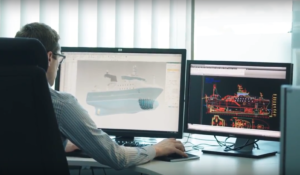 In July last year, Rolls-Royce Marine, The Norwegian University of Technology Science (NTNU), research organisation SINTEF Ocean and classification society DNV GL signed a memorandum of understanding (MoU) with the aim of creating an open source digital platform for use in the development of new ships. Among the new Joint Industry Partners to join the OSP are Hyundai Heavy Industries, Kongsberg Digital, Vard and Offshore Simulator Centre. The founding partners are inviting more participants to join to harness the possibilities that exist from working with so-called “digital twins”. “Through working together in a virtual environment, we can achieve a larger degree of interaction between different systems and their owners. We can also avoid individual businesses and developers spending a lot of time on their own testing systems in isolation, without having the opportunity to test how it actually will interact in operation with other systems,” said professor Hans Petter Hildre at NTNU. verify system changes and the operational impact they may have before a change is deployed to the actual vessel. Watch a video introduction to the OSP.